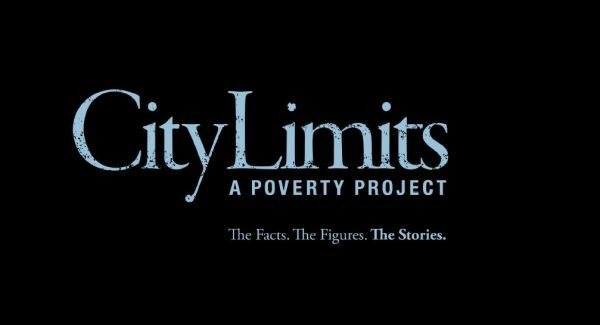 WAER Public Media recently launched “City Limits,” a year-long audio journalism project that examines the living and socio-economic conditions behind the alarming poverty rate in Syracuse. According to the U.S. Census Report, Syracuse’s poverty rate was the 13th worst in the country in 2016, with nearly a third of the city’s population living in poverty. Although the nation’s poverty rate fell to 12.7 percent in 2016, Syracuse’s poverty rate increased from 31 percent to 32.1 percent, with its ranking of 13th nationwide up from 29th just a year ago. From food insecurity, to economic development to affordable housing and more, each episode aims to challenge assumptions on poverty and highlights one of the many poverty-related issues in Syracuse, according to Lee. The podcast series is available to listen to online at citylimitsproject.org.